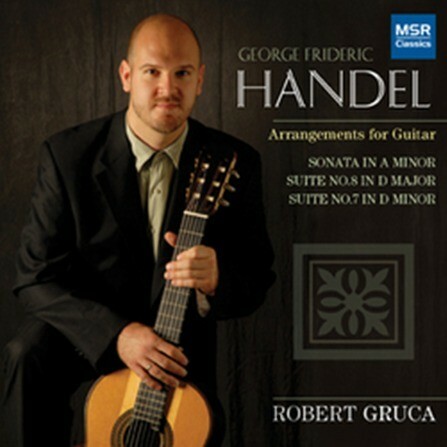 Robert Gruca is an exciting guitarist who performs a wide range of solo, chamber, and concerto repertoire. In recent seasons he has toured throughout the US and into Canada. He regularly performs as a solo artist and with flutist Linda White as part of the Gruca White Ensemble, Artists in Residence at The Music Settlement. 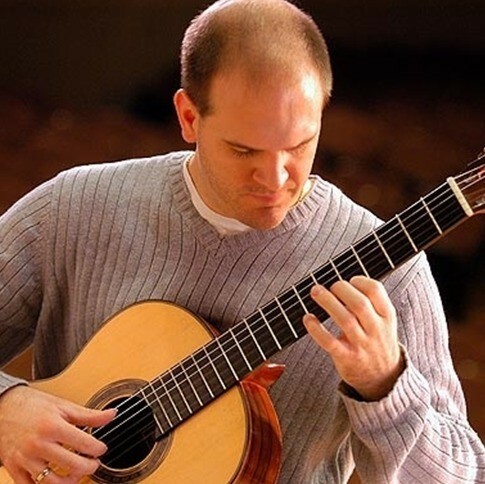 Possessing powerful musical interpretation and complete technical command over his instrument, Robert Gruca has earned several first prizes in national guitar competitions including Columbus State Guitar Symposium & Competition, the Appalachian State Guitar Festival Competition, and the East Carolina University Guitar Festival Competition. 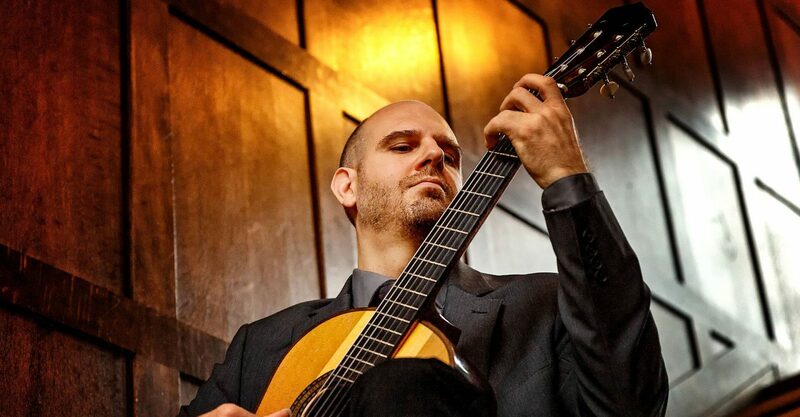 He was a top prize winner in the Rantucci International Guitar Competition and a semifinalist in the Guitar Foundation of America Competition and the JoAnn Falletta International Guitar Concerto Competition. Other awards and honors include receiving the 2007 Distinguished Alumni award from Grand Valley State University. To date, Robert has published two CDs. In his 2006 debut he recorded solo guitar works by Bogdanovic, Koshkins, Dyens, Rodrigo, Schubert and J.S. Bach. In 2012, Robert completed a recording of several pieces by Handel including some original transcriptions, released on the MSR label in 2012. In addition to performing, Robert Gruca is a highly motivated and dedicated guitar instructor. Currently certified in Suzuki Books 1, 2, and 3, Robert started the first Suzuki Guitar program in Northeast Ohio at the The Music Settlement in Cleveland, Ohio in 2013, where he currently is growing the Suzuki community. Highlights of Roberts seasons include touring the eastern United States and Europe with the Cleveland Orchestra, performing Mahler’s Symphony No. 7 under the direction of Franz Welser–Most. Other performances with the Cleveland Orchestra include Kurt Weill’s Little Three Penny Music, Igor Stavinsky’s Le Rossignol with Pierre Boulez and Howard Shore’s The Lord of the Rings Symphony with Howard Shore. Robert Gruca made his concerto debut performing Rodrigo’s Concierto de Aranjuez with the Marquette Symphony Orchestra under the direction of Nuvi Mehta. Recent concerto performances include Concierto de Aranjuez and Fantasia para un Gentilhombre with the Northwest Indiana Symphony Orchestra and the New Philharmonic both under the direction of Kirk Muspratt. 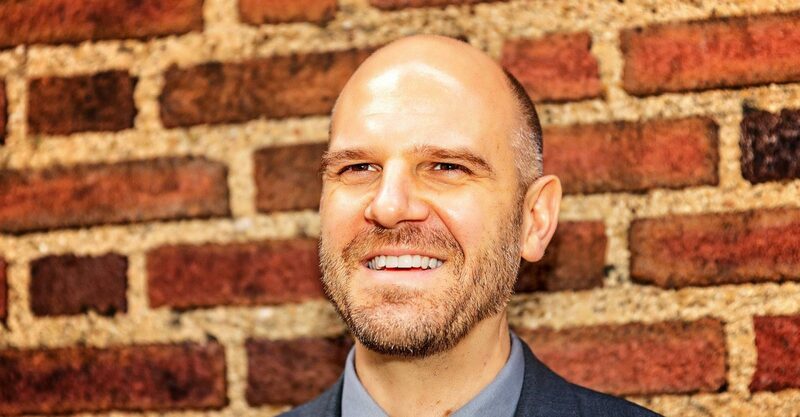 Robert Gruca has studied with John Holmquist and Jason Vieaux at the Cleveland Institute of Music, where he received a Master of Music degree. Previous teachers include Brian Morris of Grand Valley State University and Roger Humphrey of Olivet College. 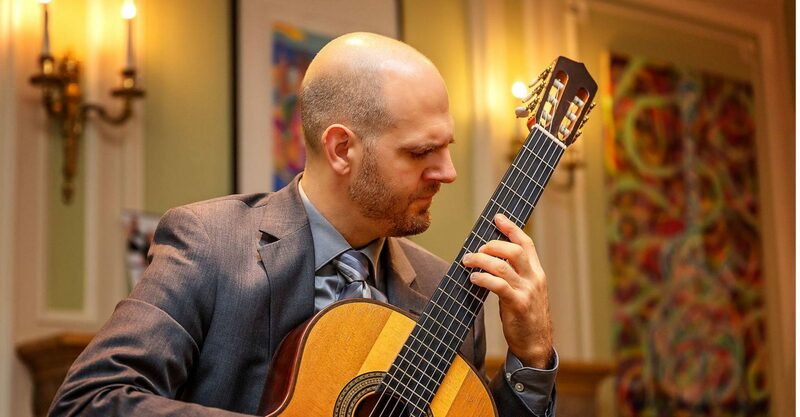 He has participated in master classes with such prominent guitarists as David Russell, Lily Afshar, Judicael Perroy, Stephen Robinson, Sergio & Odair Assad, Hubert Kappel, Antigoni Goni, and the Los Angeles Guitar Quartet. The Gruca White Ensemble was formed in April of 2013 as part of The Music Settlement’s Centennial Celebration, and became Artists in Residence for the vibrant community music school the following year. 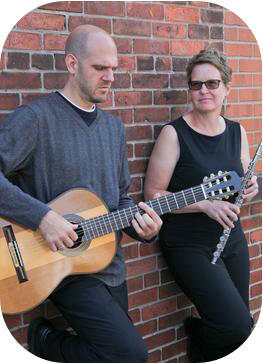 Classical guitarist Robert Gruca and flutist Linda White offer an entirely new concert experience by alternating the best of the flute and guitar repertoire, their own arrangements of latin, jazz, and rock tunes, and short impromptus – improvised jams in a variety of styles that will make you want to join in. With each concert, a new experience unfolds which will take your ears and your imagination on a unique ride. If you live in the Cleveland area and are interested in guitar instruction, please contact Robert Gruca through The Music Settlement. For all other inquiries or concert bookings, please fill out the form, email rgruca27@gmail.com, or call 216-357-9803. The best way to keep up with Robert Gruca’s latest is to sign up for his mailing list and follow him on Facebook!